We are always surprised by the handmade works. We’re so used to everything being so industrialized or computerized that sometimes I don’t remember the capacity of the human being. 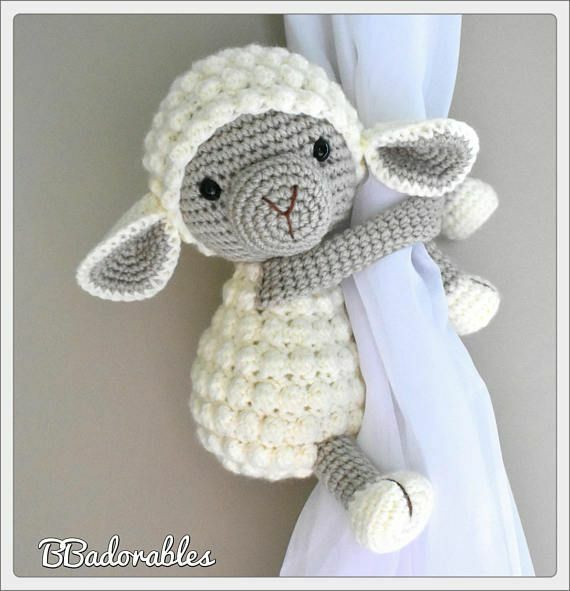 The crochet is one of the most charming items. With a needle, person can create a true work of art, which is so fascinating. And in many cases the crochet pieces is the only source of income of the some people. 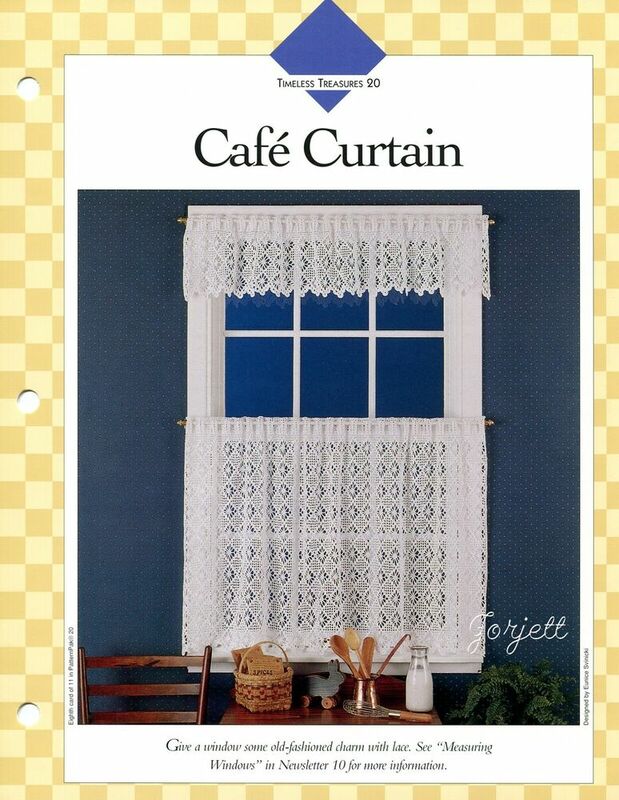 So today I’m going to talk about the crochet curtains. The main idea of the crochet curtains is that it can reduce the brightness of the room, although some meet this requirement very well. 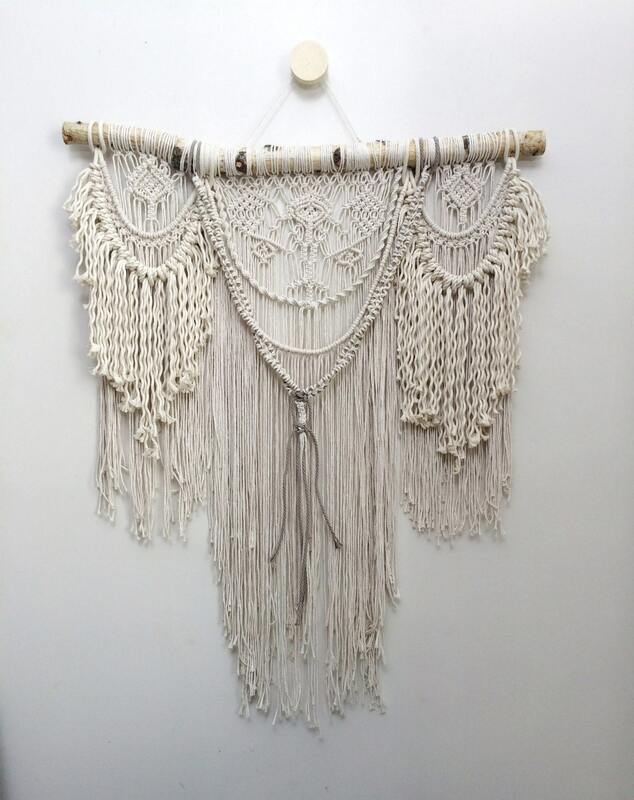 The main function of the crochet curtains is the decor and they fulfill this role very well, even better than most curtains. All kinds of art that you can imagine can be designed in a crochet curtain, from simple leaflets to animals and the whole forests. The creativity of craftswomen is the most impressive thing in this type of work. And it’s a task taken lightly since you often look down upon the work and the people who perform it and you don’t think vigorously that they are so beautiful. 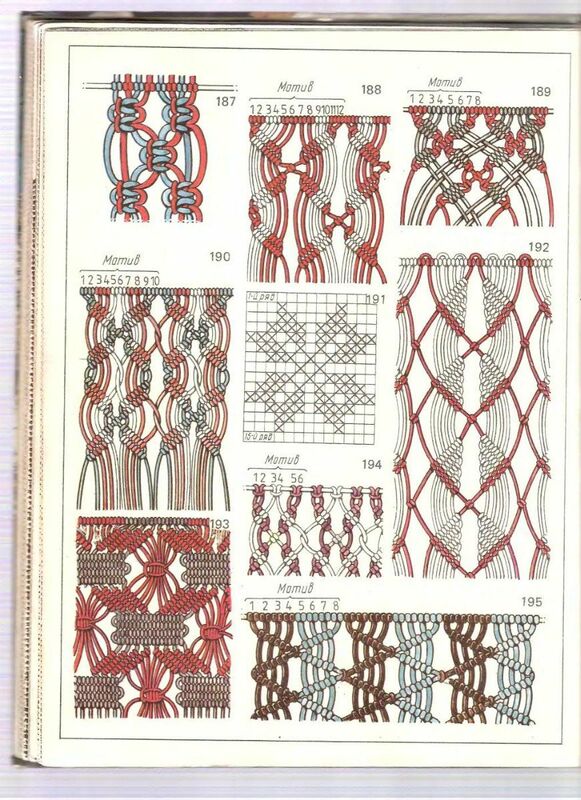 But the crochet, especially the larger pieces are not always made by hand; they begin to be made by industrial machines from last generation, and that’s why the designs are even more sensational. But if you like to do it by yourself, you can find many sites which can help you become veterans from beginners on the internet. Some sites even provide the graphics of beautiful pieces. 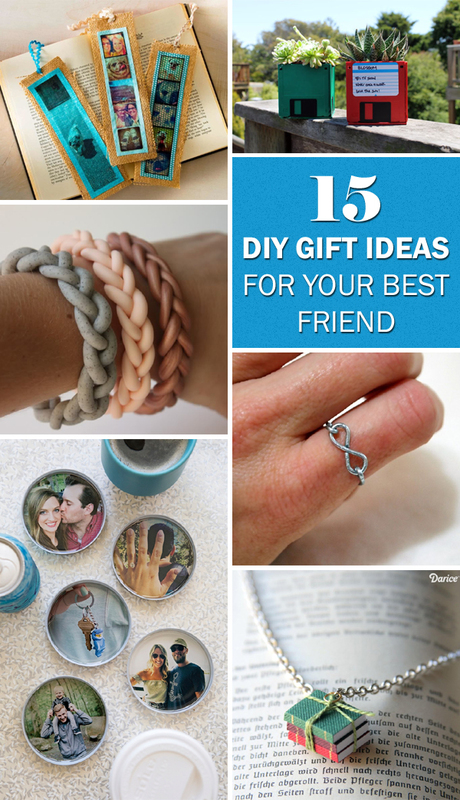 You can make the pieces in the color you want and can even combine various colors and various kinds of string. And make 3D effects on your curtain as a flower “bouncing” of the centerpiece or even as if it were a landscape with several layers. 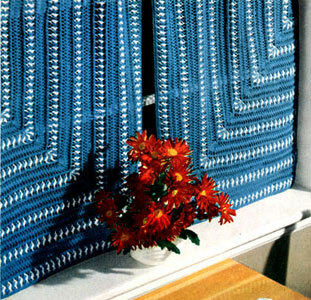 The beauty of crochet curtains also relies heavily on the string that you use. For some pieces you should use delicate and slender strings, and you have to be careful when handling because it may smash right in the middle of work. Other curtains should be made of thicker strings. These are more resistant and not easy to handle. 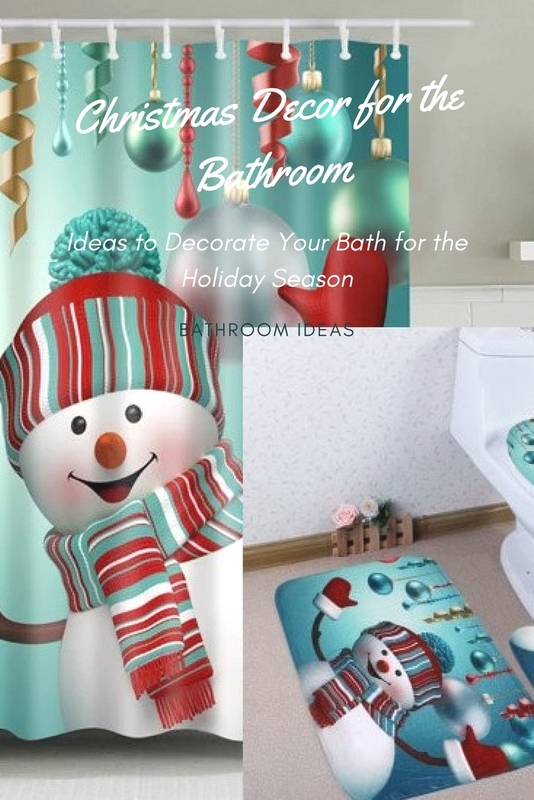 Besides, you need to prepare a special needle. Crochet curtains should match with a delicate and traditional decoration, although there are many high-tech and modern designs in clothing. 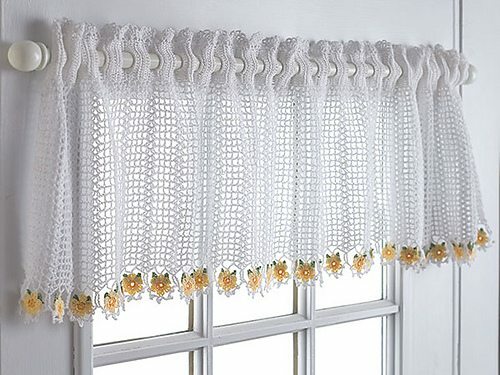 Crochet curtains do not match well with a very modern decoration, falling nicely into farmhouses, restaurants cooked food and homemade candy store, and everything will look like grandma’s house. The exception is those very colorful pieces and which is made with thicker strings. These are more like curtains of fiber than crochet. There are sheer curtains in which lining, bandô, and even the curtain rod can be done with different designs from the rest of the piece.